This is the third and final article of three consecutive monthly articles in Machine Design [November 2016, December 2016, January 2017] discussing the strategies and tactics that companies should take to position themselves to compete effectively as the Internet of Things evolves to become the end game for products and services in the years ahead. This article makes the point, like all major industry process and/or technology initiatives, that a whole new group of metrics will be developed to facilitate and monitor the "capabilities" and "readiness" of products and processes to perform in the age of the Industrial IoT [IIoT] and IoT. Most recently, we saw this happen with intellectual property as the channels to monetize it came of age. Industry leaders already have IIoT and IoT strategies and are now augmenting their products and processes, and creating appropriate metrics. Most companies are still working on their strategy. 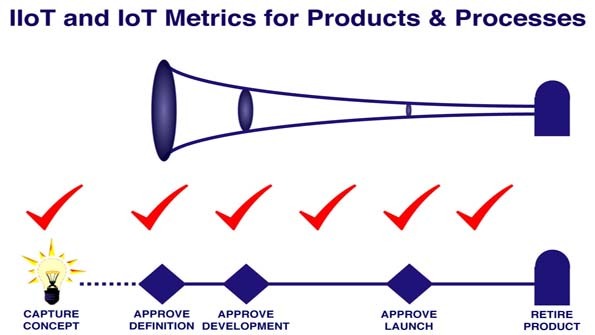 Metrics for IoT in the Product Development Process [Machine Design - January 2017] addresses the various types of new metrics that will arise and evolve in the years ahead, offers some specific examples of new IIoT/IoT metrics, and identifies several companies we consider to be the early industry leaders. It will be held in Norwood, Massachusetts. and a comprehensive renovation was completed last fall. The place is beautiful, the food is great, and WI-FI is throughout. 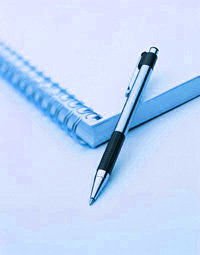 who deal with many of the same professional issues and challenges. GGI became significantly more active on Twitter in 2016.
and announcements and recaps on GGI events and presentations.